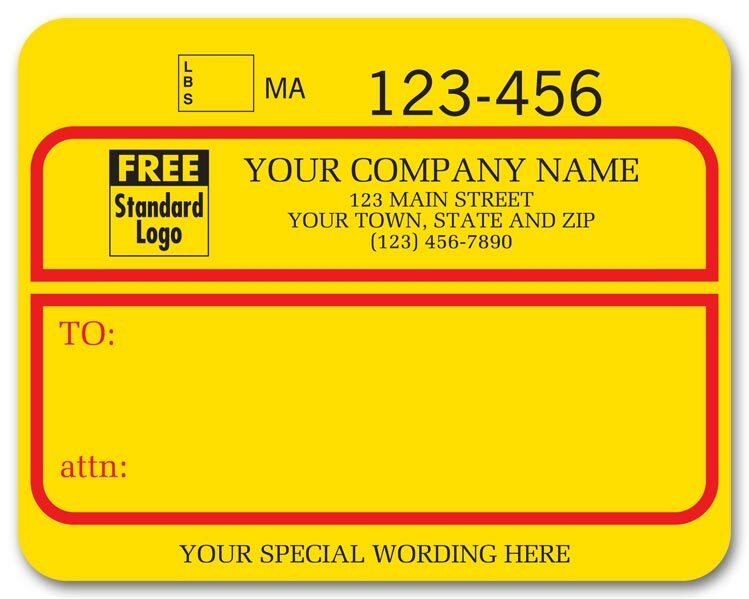 Save time addressing packages! 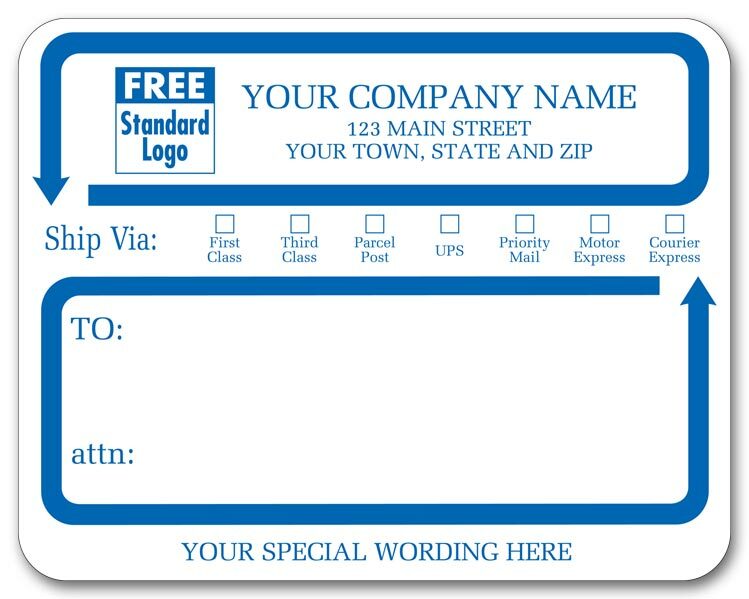 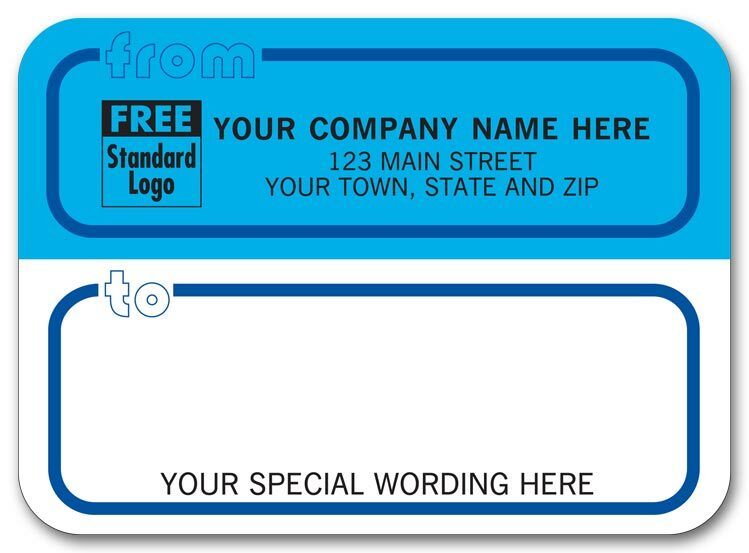 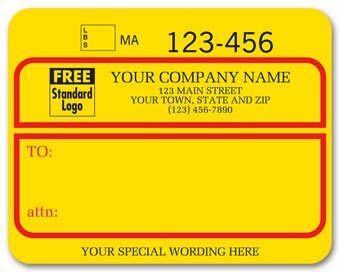 Use attractive labels with preprinted Ship Via checkboxes. 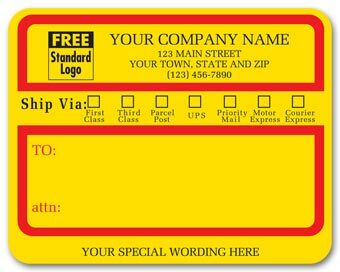 Just print the address, check 1st or 3rd Class, Parcel Post, UPS, Priority Mail, Motor Freight or Courier Express and it's ready to go. 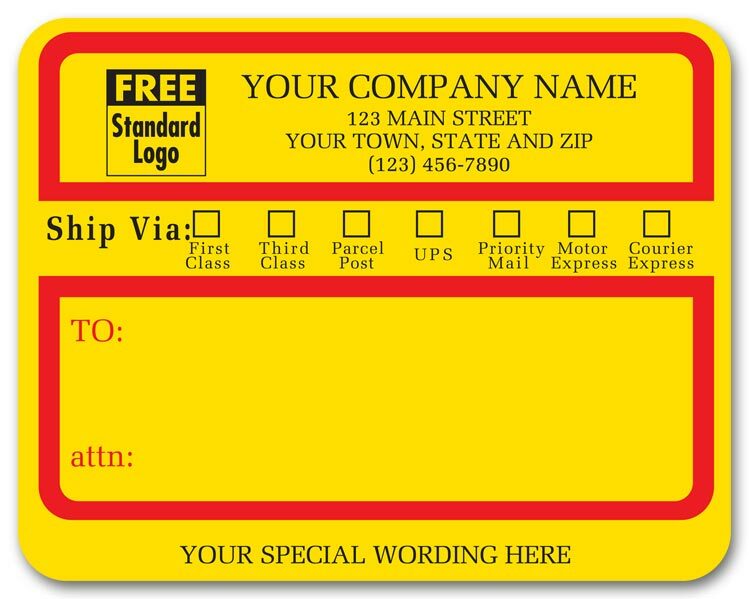 Address your parcels with ease! 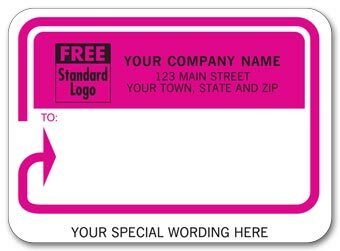 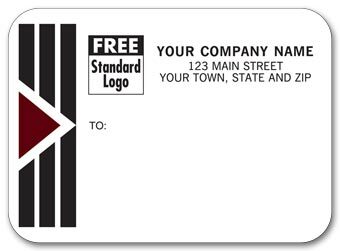 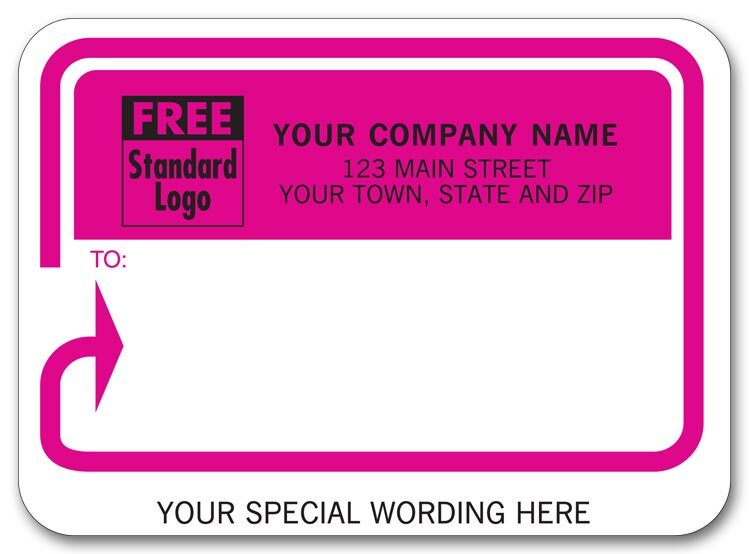 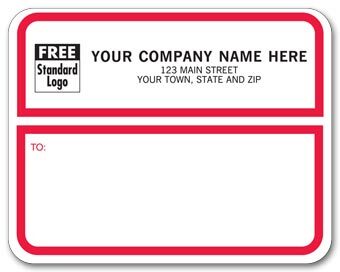 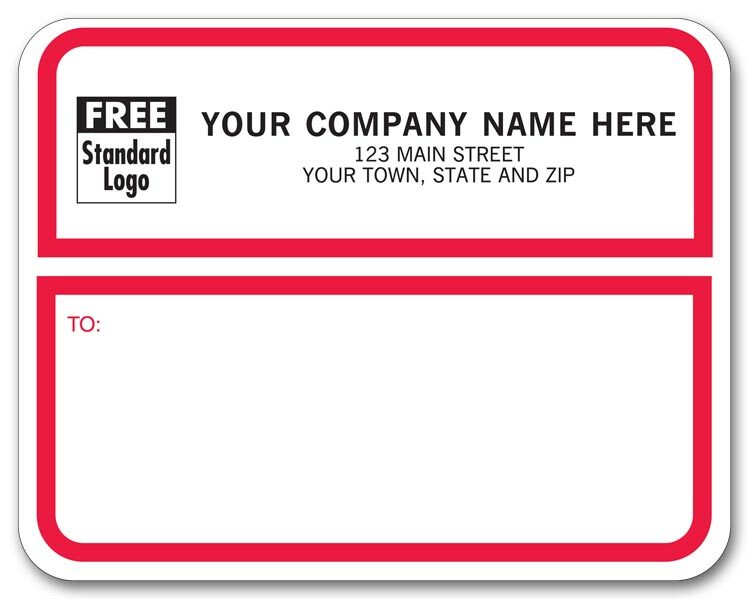 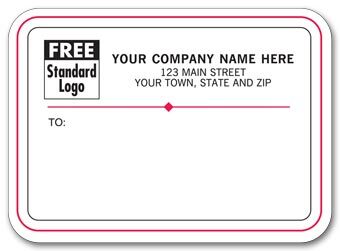 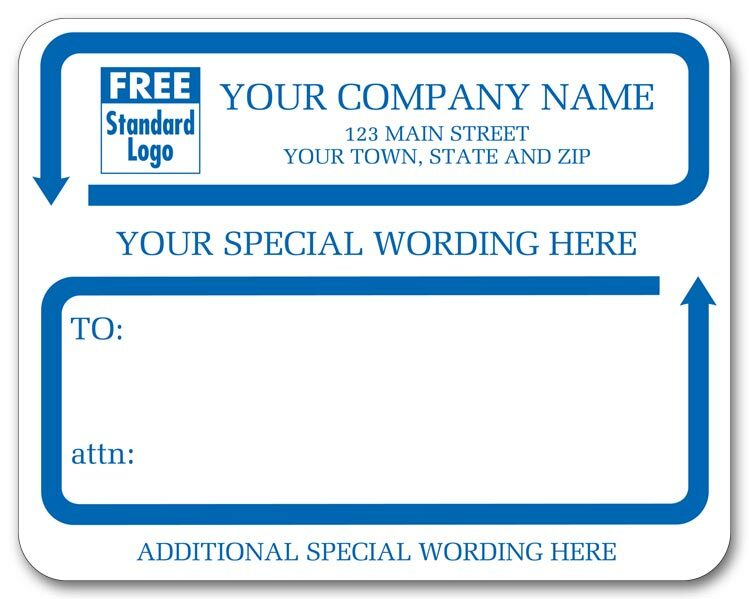 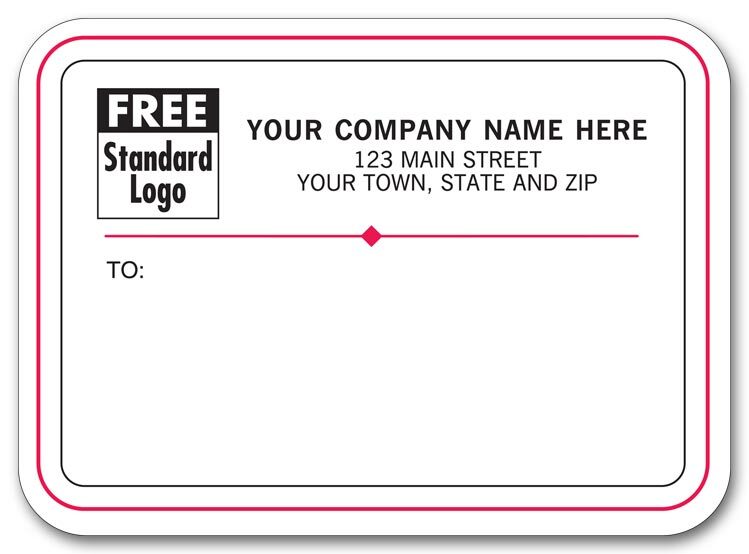 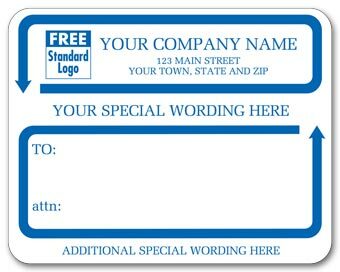 Professional Labels have your address and UPS number preprinted on top.